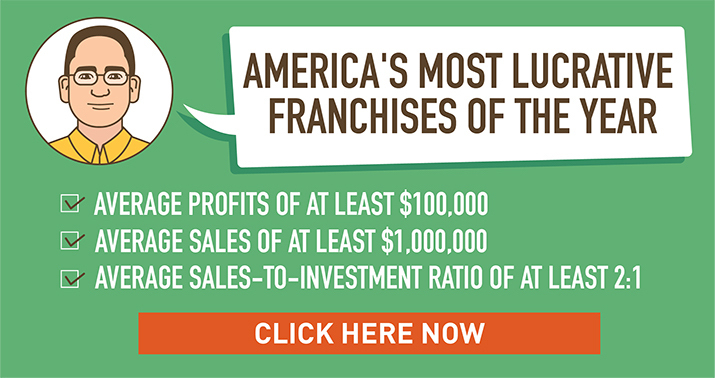 If you are considering a Jackson Hewitt franchise, don’t get blindsided by these 24 important franchise fees (from the initial franchise fee, to the royalty fee, to 22 other fees found in Items 5 and 6 of Jackson Hewitt’s 2016 FDD). Jackson Hewitt charges a non-refundable application fee of $500, payable in a lump sum upon your submission of an application for a Franchised Business. 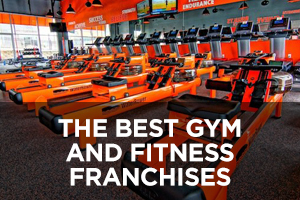 Except in connection with certain sales programs and promotions, the application fee is uniformly charged to all new franchisees. 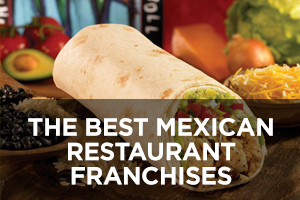 Under each Franchise Agreement, you will be required to pay Jackson Hewitt a $25,000 initial franchise fee, payable in two installments: $15,000 is due upon your signing the Franchise Agreement, and the remaining $10,000 is due and payable on the 1st April 15th to occur after you and Jackson Hewitt sign the Franchise Agreement. 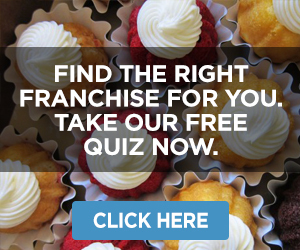 The initial franchise fee is not refundable under any circumstances. 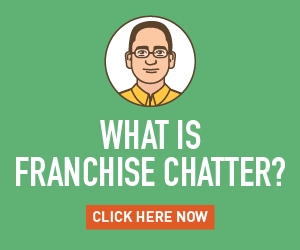 The initial franchise fee is uniformly charged, but Jackson Hewitt reserves the right to reduce or waive it in its discretion. 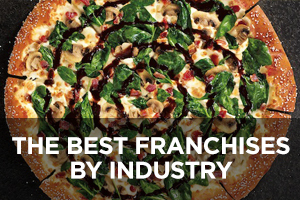 For instance, Jackson Hewitt may offer a reduced initial franchise fee for existing franchisees who are purchasing new territories. 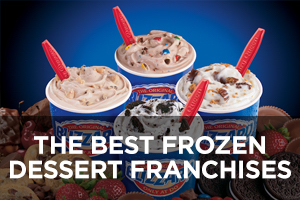 Jackson Hewitt may also, from time to time, reduce the initial franchise fee or provide other incentives or accommodations in connection with specific Affinity Accounts or National Account locations, often depending on the nature of the Affinity Account or National Account, the deal terms Jackson Hewitt is able to negotiate with the particular Affinity Account or National Account, or whether you are a new or existing franchisee. Jackson Hewitt may also provide incentives to other tax preparation businesses to convert to its system. 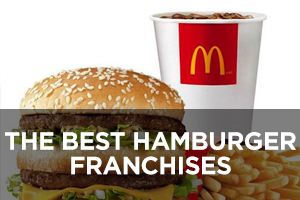 Those incentives might include a reduction or waiver of the initial franchise fee, depending on the circumstances. Jackson Hewitt’s best estimate of the reductions described in this paragraph could cause the initial franchise fee to be $20,000, or possibly even lower in certain circumstances. In addition, Jackson Hewitt expects to begin offering a program that provides incentives to existing tax preparers who already have a Preparer Tax Identification Number (PTIN) issued by the IRS. 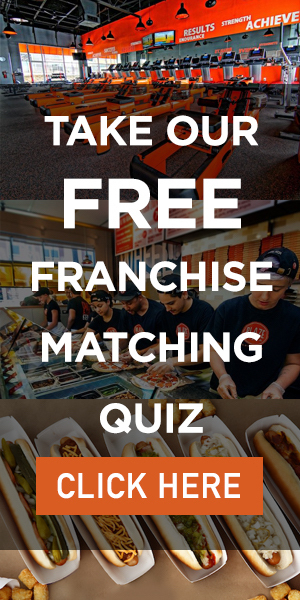 If you qualify under this program, the initial franchisee fee would be payable in four installments, rather than two, with the first two installments each equal to 20% of the initial franchise fee and the second two installments each equal to 30% of the initial franchise fee for a standard franchise agreement. 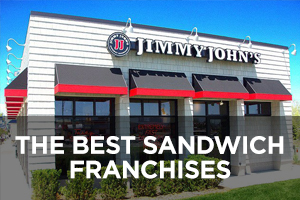 If you have a PTIN and are also applying for a franchise for an Affinity Account, Jackson Hewitt would elect to collect the initial franchise fee in four installments, with the first installment equal to 33.3% of the initial franchise fee, the second installment equal to 16.7% of the initial franchise fee, and the last two installments each equal to 25% of the initial franchise fee. Jackson Hewitt may discontinue this program at any time. If Jackson Hewitt elects to enter into a Development Agreement with you, you will pay Jackson Hewitt, on your execution of the Agreement, a fee equal to 1/3 of the applicable initial franchise fee multiplied by the number of Jackson Hewitt Tax Service businesses you agree to open. 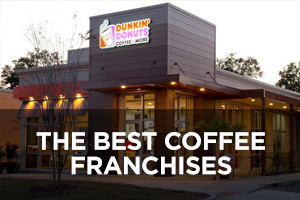 Jackson Hewitt will credit the development fee against the initial franchise fees owed under Franchise Agreements signed pursuant to the Development Agreement by an amount equal to 1/3 of the initial franchise fee due. Due Date: 1/1 – 4/30: on the 5th and 20th of the month for the preceding half month; 5/1-12/31: monthly on the 5th of each month for the prior month. Due Date: On or about March 15 for technical support provided from January 1 through the last day of February, and on May 15 for technical support provided from March 1 through April 30. Due Date: At time of amendment. 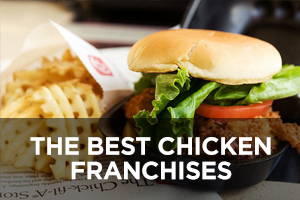 Due only if Jackson Hewitt agrees to amend your Franchise Agreement for any reason. If the IRS or any state tax authority imposes any fees in connection with electronic filing, you must pay all such fees in a timely manner. 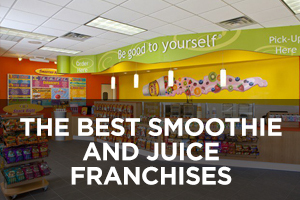 If Jackson Hewitt imposes or collects any such fees for your Franchised Business, it will provide you with documents that detail any such charges. If you ask Jackson Hewitt to evaluate a proposed service or product, Jackson Hewitt may require that you reimburse the expenses it or its Affiliates incur in assessing your proposed services or products. If you do not resolve customer complaints and the customers contact Jackson Hewitt, it may pay customers on your behalf, and you will be required to reimburse Jackson Hewitt. If the transfer is to an entity you own or of a non-controlling interest in you, you pay an administrative fee in lieu of the transfer fee, equal to the greater of Jackson Hewitt’s costs or $1,000. Due Date: $2,500 due before commencement of training by proposed buyer; balance due at time of transfer. If a proposed transfer is not to or among your existing owners, you must pay to Jackson Hewitt a transfer fee. Due Date: $1,500 due at time you submit application for Jackson Hewitt’s approval of a transfer; balance due upon completion of the approved transfer. You must pay all of Jackson Hewitt’s expenses incurred in connection with a transfer, whether or not such transfer is completed, up to a maximum amount of $3,000 plus disbursements and applicable taxes. Due Date: Immediately after closing. Due only if Jackson Hewitt disclosed to you a potential acquisition target and you subsequently purchase the target business. Due only if you do not timely submit your Gross Volume Report. Due only if you do not pay amounts owed by their due dates. Due only if your checks are returned or if there are insufficient funds in your account when Jackson Hewitt attempts to withdraw fees owed. Imposed only if you are not in compliance with the Franchise Agreement or you or your Affiliates are not in compliance with any other agreement with Jackson Hewitt or its Affiliates; continues until all such defaults are cured. 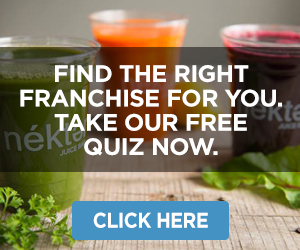 Due only if the audit is needed because you fail to comply with the Franchise Agreement, fail to allow full access to your records, or Jackson Hewitt finds that you underreported at any location your Gross Volume of Business by 2% or more during two or more reporting periods. In addition, Jackson Hewitt may conduct data security and privacy audits of your computer system to ensure you are complying with its requirements for handling personal information, and you will pay the cost of these audits. Due Date: Upon settlement or entry of a judgment or court or administrative order. 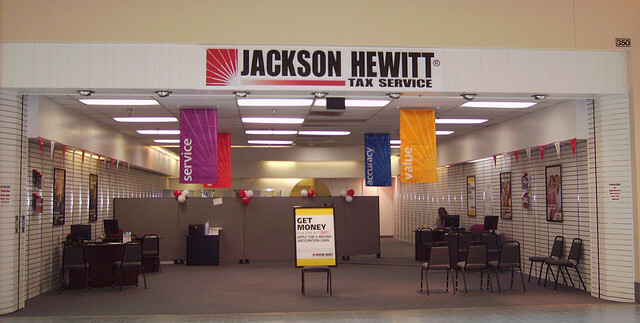 If Jackson Hewitt incurs any costs or expenses, including attorney’s fees, in connection with any action, claim, or suit by you or it with respect to the Franchise Agreement or any collateral agreement (including the Development Agreement), and Jackson Hewitt prevails in such action, claim, or suit, then you will be required to pay all such costs and expenses. 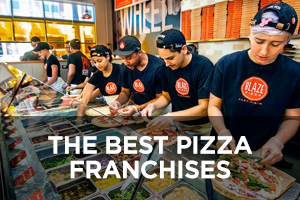 Only if you recruit or hire any person then employed, or who was employed within the immediately preceding 24 months, by Jackson Hewitt, any of its Affiliates, or a Jackson Hewitt franchise owner, or any of Jackson Hewitt’s or its Affiliates’ officers or directors.